Tasting Notes: Violet colour. Raspberry and wild berry aromas. This red wine displays soft tannins, like sweet, and a velvety final. Soft and fruity. 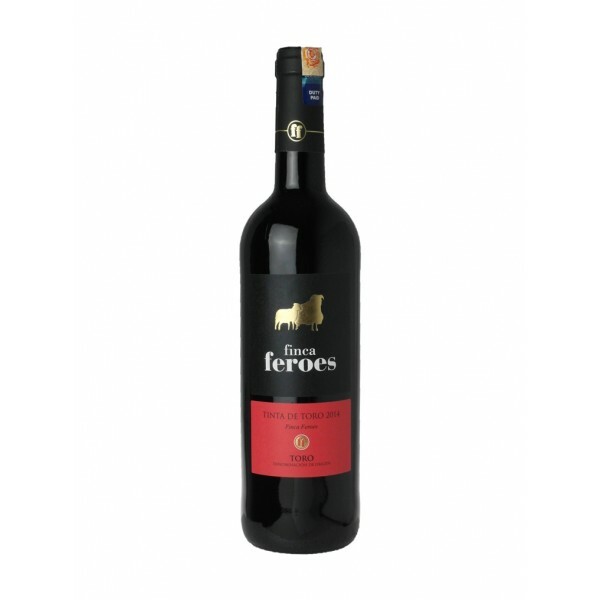 Food Pairing: Great with grilled red meat, made with sauce or cheeses. Best at 14oC – 17oC.